Microsoft Backtracking On Bringing Every New Xbox One Game To Windows 10? 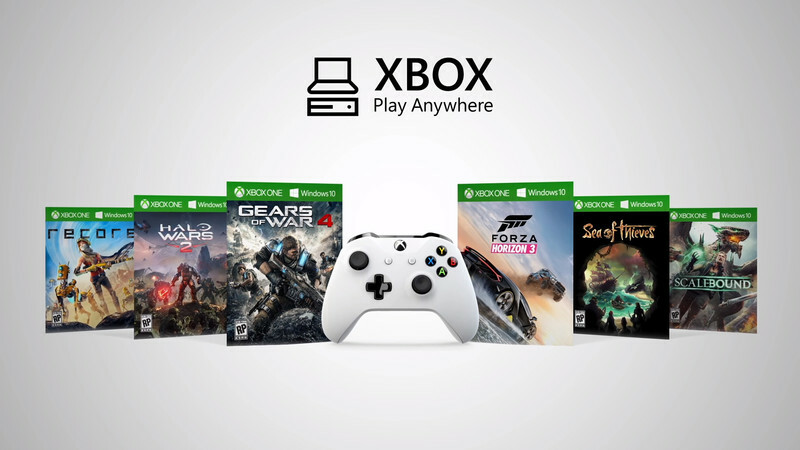 Microsoft’s Xbox Anywhere initiative, which would bring all their Xbox games going forward to the PC, was certainly a bold move- it was ambitious and staggering in its scope, and also something that had never been attempted in the console market before, owing to the premium that the console market places on exclusives. On their part, Microsoft have argued that putting Xbox One games on PC should not at all interfere with the Xbox One, since those games are de facto exclusives as far as the console market is concerned, and because a sale for a game is a sale for a game, in the end- however, maybe they are having second thoughts about having literally no exclusives going forward, because, as VideoGamer reports, they have changed the text on their site for Xbox Anywhere that suggested that they would put all their Xbox games going forward on PC too. What does this mean? This suggests that Microsoft may be having second thoughts about committing to put all their games on PC- that they may want to keep some games exclusive to Xbox One after all, to boost console sales. It may also just suggest that there will be no functional or effective change from what was previously announced, but that Microsoft want to leave themselves some wiggle room, just in case they change their mind later.